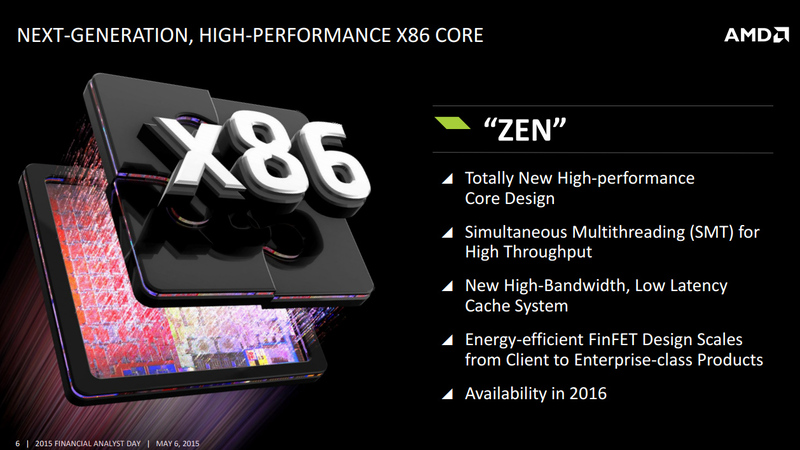 AMD are rather busy on the CPU and APU front right now, with their upcoming Zen lineup of processors incredibly important for the company. But AMD are looking ahead, and have appointed a new corporate VP, Nazar Zaidi, who will lead AMD’s future CPU, SoC and systems engineering. Last year, AMD lost Jim Keller, their former head CPU architect after he’d completed the initial design and basic tape-out of the Zen processor cores. One shouldn’t think of Nazar Zaidi as exactly stepping into his shoes, instead his role will be a blend of development for new CPU technology with a vision of the future. Nazar Zaidi has an impressive experience, being the former VP of engineering over at Broadcom (working on the companies ARMv8 processor. Previously Zaidi had been working with Intel on the Itanium lineup, which started production back in 2001. His work included everything from basic bus architecture to the hardware compatibility. Currently the CPU design team are spearheaded by AMD’s CTO, Mark Papermaster. We know that AMD are planning to target the server market with upcoming CPU, and will seek to be highly competitive again in the high end PC markets. With Zen’s introduction AMD have the potential to be competitive against like they were back in the K7 / Athlon era of processors, which was a time Intel faced seriously stiff competition from AMD. Leaks hint AMD’s top of the line server processors will feature up to 16 processor cores with SMT (so 32 threads simultaneously) and with integrated HBM2 and powerful GPU’s. Thanks to Elizabeth for messaging us the tip! This article was filed under Articles, Features, PC Gaming News, Playstation News, Xbox News. Tagged with AMD, APU, cpu, gaming, nazar zaidi, zen.